We are a highly acclaimed name that is engaged in manufacturing, trading, importing and exporting of an ample assortment of industrial products. These products are highly regarded for their sturdy construction, long life, and fine finish. 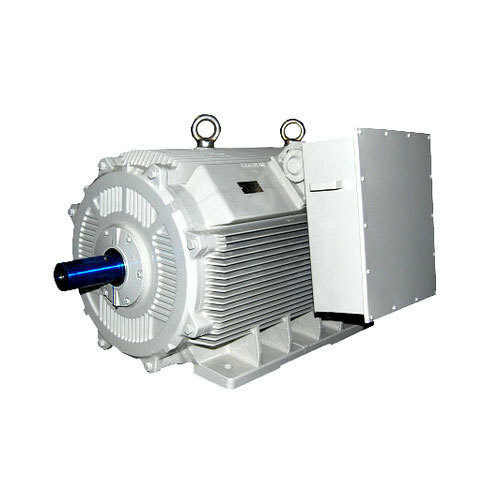 Our organization is a distinguished manufacturer, trader, importer and exporter of Crompton Greaves LV Motors, Bharat Bijlee LV Motors, Siemens LV Motors, Rotomotive Electric Motors, Yaskawa AC Drives and Elecon Planetary Gearboxes. These products are precision-engineered and are developed using latest technologies. Extensively demanded in industrial and commercial sectors for various operations, our range is acknowledged by the clients.